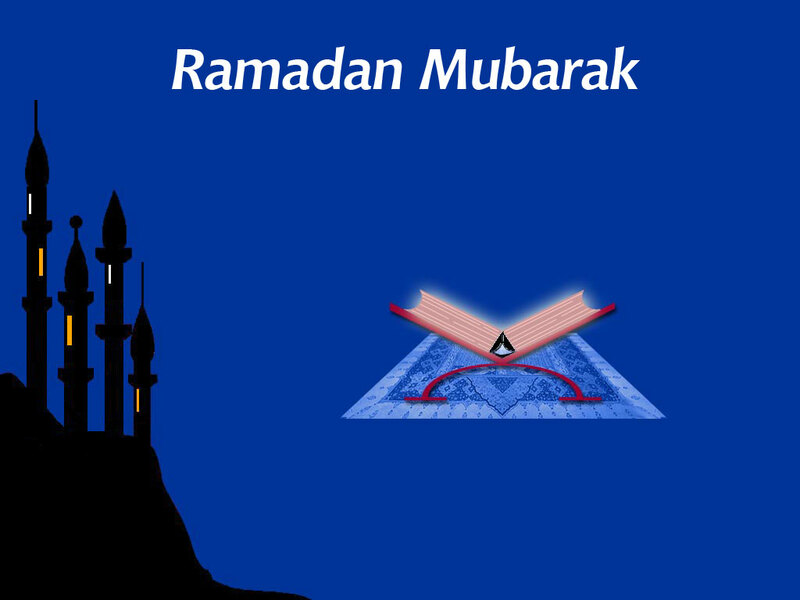 The Holy month of Sha'baan is drawing to an end, and the Holy Month of Ramadaan is swiftly approaching us. Ramadaan is a month full of Mercy and blessings, and a month in which we learn to have Sabr and to show gratefulness. The most beloved servant to Allah among all the servants, is that patient and grateful servant, who when faced by adversity, he makes Sabr (remains patient) and when he is blessed with goodness, he makes Shukr (i.e. He is grateful). When the Holy month of Ramadaan arrives, we should strive in the Ibaadat of Allah, and this should be done with sincerity and not with pride and boastfulness. Arrogance in Ibaadat will not give any benefit. Ramadaan Shareef actually teaches us humility and helps destroy our arrogance and ego. Instead of spending the entire night in Ibaadat, and then spending the morning in arrogance, I prefer to have slept through the entire night, and then spend the morning ashamed of doing so.